As a project manager, you are the one others turn to for day-to-day decision-making, direction, and issue resolution. It is important that you set a good example and seek to be the best you can every single day. The 7 areas below will help you achieve that. – How good are you at doing each of these activities on a daily basis? – What is the biggest action you take away from this? 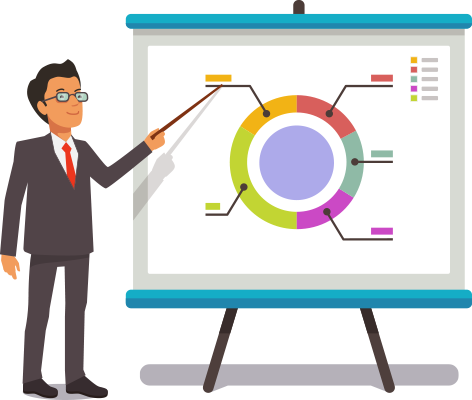 OrangeScrum is a Project Management & Collaboration tool that helps you to organize your tasks, projects, resources, docs, invoices, expenses & timesheets at one place. 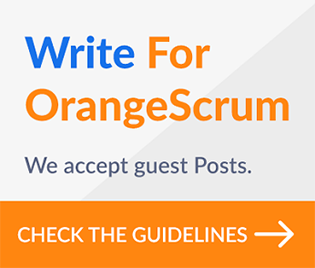 To know more details visit OrangeScrum.com. Why Every Business Needs an Executive Dashboard? 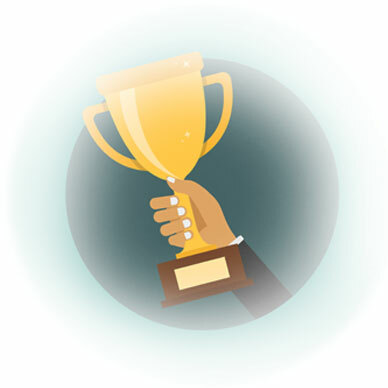 How To On-Board Your Team To Project Management Tool Global Software Consulting and IT Services Firm Turns Agile with Orangescrum Orangescrum – Ranked in Top 7 Open Source Project Management Tools! Again! 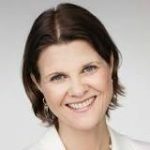 Susanne Madsen is a recognised project leadership expert and one of the world's leading project management coaches. With over fifteen years experience of managing and implementing large change programmes of up to $30 million for major corporations worldwide, she is a regular speaker for organisations including Citigroup, Alcatel Lucent, Expedia and APM among others. A frequent lecturer with leading business schools including Warwick Business School, Cass Business School and University of Westminster, Susanne Madsen specialises in helping project, programme and change managers improve their leadership skills so that they can gain control of their projects and their career.